February 1 2012 the entire parliamentary group of The Movement of the Icelandic Parliament nominated Private Bradley Manning for the Nobel Peace Prize. Following is the reasoning they sent to the committee explaining why they felt compelled to nominate Private Bradley Manning for this important recognition of an individual effort to have an impact for peace in our world. 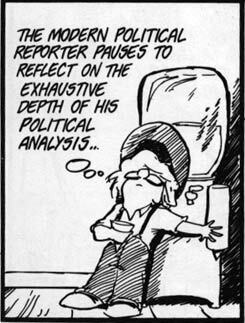 The documents made public by WikiLeaks should never have been kept from public scrutiny. The revelations — including video documentation of an incident in which American soldiers gunned down Reuters journalists in Iraq — have helped to fuel a worldwide discussion about America’s overseas engagements, civilian casualties of war, imperialistic manipulations, and rules of engagement. Citizens worldwide owe a great debt to the WikiLeaks whistleblower for shedding light on these issues, and so I urge the Committee to award this prestigious prize to accused whistleblower Bradley Manning. Came across this photo of supporters of Bradley Manning strip down protesting that Manning was stripped of his rights. Thought it was a very creative way of protesting. Americans would probably nominate Eli Manning. Well, Obama got the prize before he’d done anything. So I guess it’s not too far a stretch to give it to someone who has. This one really came out of left field, though. Surprised me, too. I hope he gets it. Will push for a fair (I hope) trial. Or releasing him. Yes, most worthy. Like I mentioned, I hope he gets it. 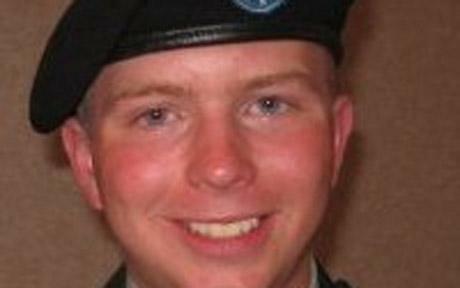 The full tale of Bradley Manning has got to be one of the most under-reported news stories out there.